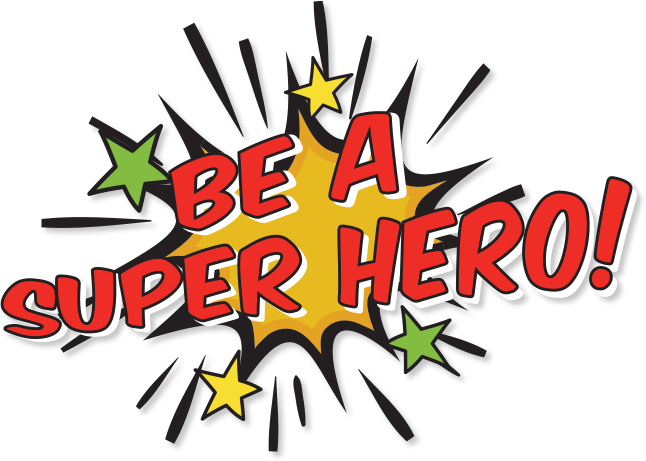 Legal Information | Be A Super Hero! Specific, unrestricted:I give, devise and bequeath to the Alzheimer Society of Ontario the sum of $ to be used for any purpose(s) approved by the Board of Directors of the Alzheimer Society of Ontario. Specific, restricted with escape clause:I give, devise and bequeath to the Alzheimer Society of Ontario the sum of $ to be used for the following purpose(s) . If the Alzheimer Society of Ontario is unable to apply all or part of these funds for the specific purpose(s) stated herein, the balance of this bequest not so extended may be used for any purpose approved by the Board of Directors of the Alzheimer Society of Ontario. General % unrestricted:I give, devise and bequeath to the Alzheimer Society of Ontario % of the residue of my estate to be used for any purpose(s) approved by the Board of Directors of the Alzheimer Society of Ontario. General %, restricted with escape clause:I give, devise and bequeath to the Alzheimer Society of Ontario, % of my estate to be used for the following purpose(s) . If the Alzheimer Society of Ontario is unable to apply all or part of these funds for the specific purpose(s) stated herein, the balance of this bequest not so extended may be used for any purpose(s) approved by the Board of Directors of the Alzheimer Society of Ontario. Residual contingent trust:Upon the death of the survivor of my (wife, husband, daughter, son etc.) here named, I direct my trustee to transfer and deliver the balance of the residue of my Estate, including any undistributed income to the Alzheimer Society of Ontario to be used for any purpose(s) approved by the Board of Directors of the Alzheimer Society of Ontario. Charitable Clause with instructions to Trustee/Executor re: capital gains elimination:I give, devise and bequeath an undetermined amount of my estate to be divided equally to the list of charities that I supported in my lifetime. See Letter of Direction attached for list. These charities shall receive assets such as publicly traded securities and mutual funds in order to reduce the capital gains owing against my estate. I further instruct my Trustee to calculate the amount of such donations to negate any capital gains owing within the rules and regulations determined by the Canada Revenue Agency. REQUEST YOUR FREE ESTATE PLANNER TODAY!